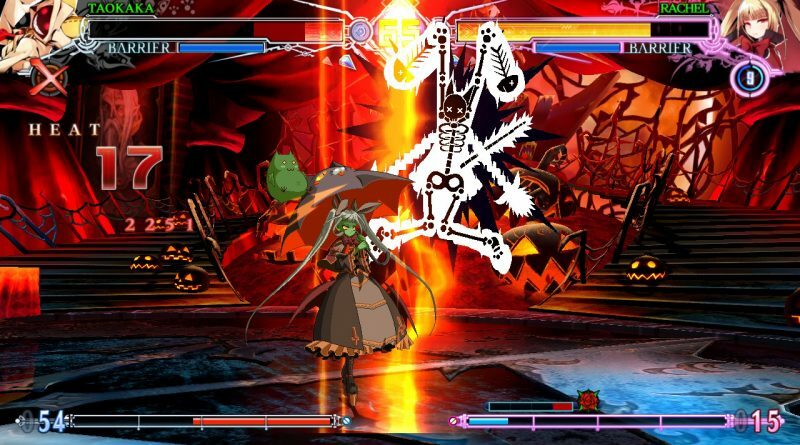 BLAZBLUE CENTRALFICTION: Special Edition’s Stylish mode allows me to pull off all sorts of crazy-looking moves and makes me feel good about myself. Then my four-year old defeats me. Still worth it!